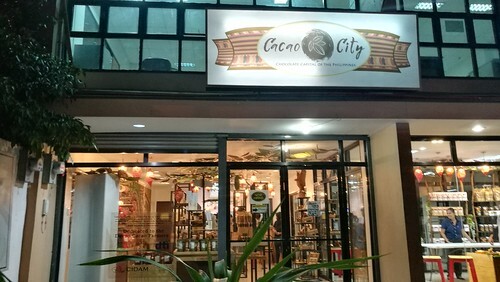 Cacao Pairing with Wit’s Sweets & Savouries at Cacao City at the Pasalubong Center located in Palma Gil Street here in Davao City last April 10, 2018 was really a fun and interesting experience of sweet and savory tastes. 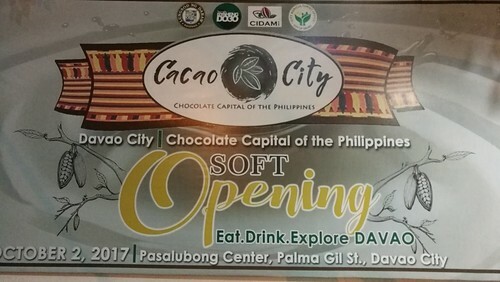 I would recommend it for you to have an experience of your own when in Davao City. 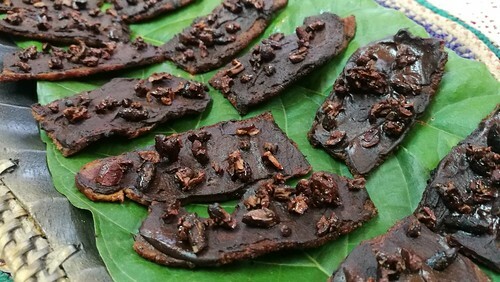 If this plan of Ms. Lizabel “Wit” G. Holganza pushes through, this will be part of your cacao tour while in Davao. 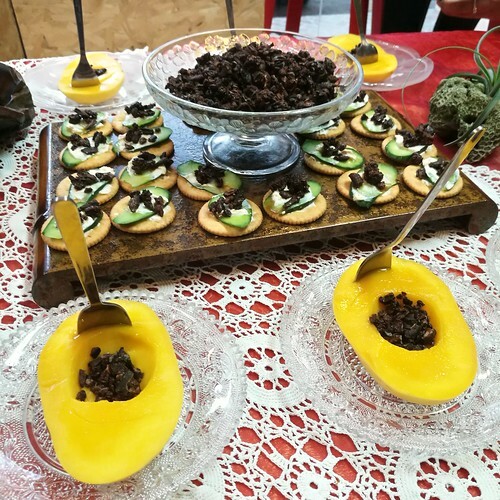 Plus a visit to a cacao farm or their family farm which has been for three generations cultivating four varieties of cacao on the two-hectare farm. 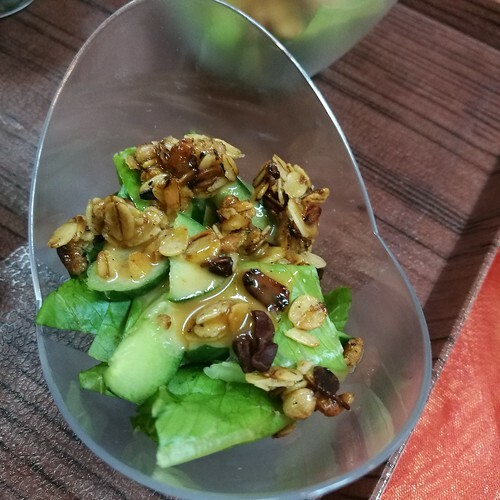 Then cap it off after with a nice cacao pairing experience just similar to the one they experienced in Hawaii, right at Cacao City! 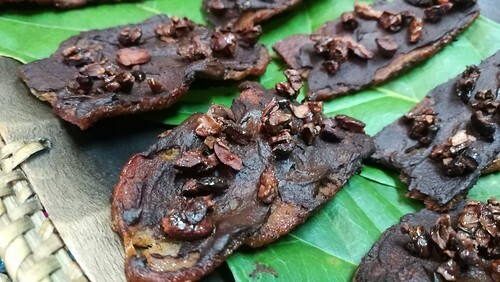 During our cacao pairing experience, thanks to mommy Ces’ invite, mommy bloggers and friends were joined by Ms. Jennifer Joy Subang along with Ms. Wit who guided us through the learning and fun experience. 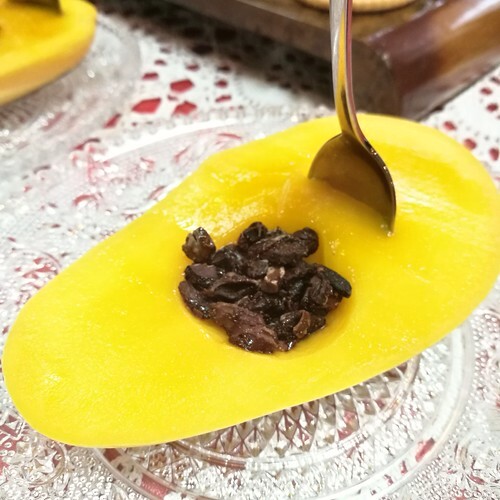 First pairing was mango and cacao nibs. 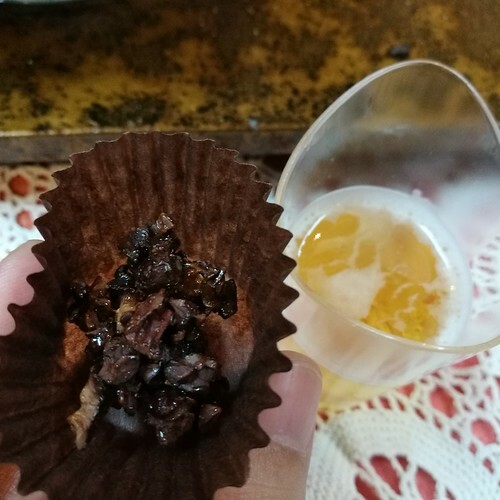 I have to really be honest that while this was intentionally a cacao pairing, with this first one, I had to say that the cacao nibs used was great when eaten delectably all on its own. I do love the perfectly sweet mango. 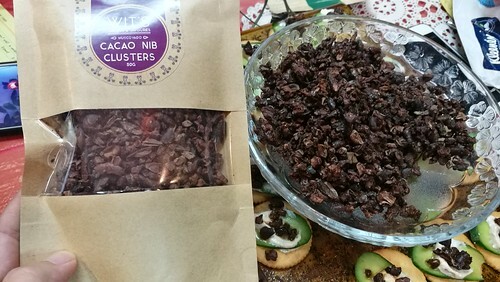 I still really enjoyed eating the cacao nibs on its own. Followed next by the sweet mango. Yes, I am a sweet mango lover! 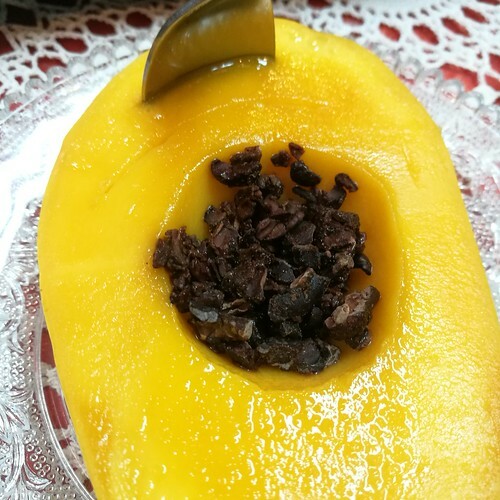 *wink* Yet since this was to be paired, the sweet Philippine mango and delectably flavorful, plus not to forget healthy cacao nibs, was a fairly good pairing. 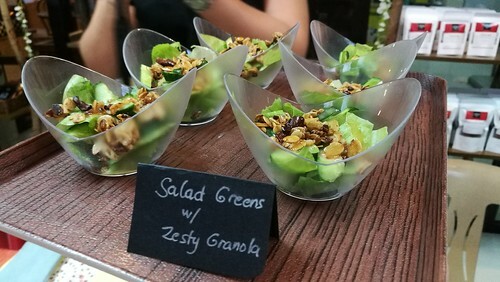 Second pairing was the salad greens with zesty granola. 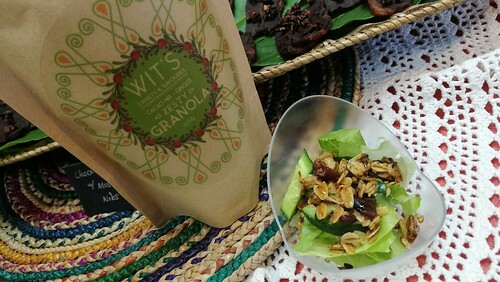 This is one healthy way of incorporating the delicious granola into a simple and easy to make healthy salad mix. You can also have it this way…. 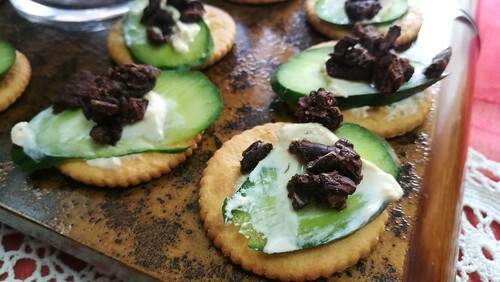 Arla Feta Cheese with thinly sliced cucumber then topped with cacao nibs. Also tasted good! 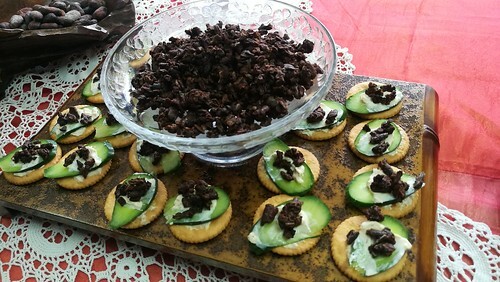 Third pairing was dark choco nibs and savory bacon with chocolate. If I was younger, I would definitely indulge in this one! 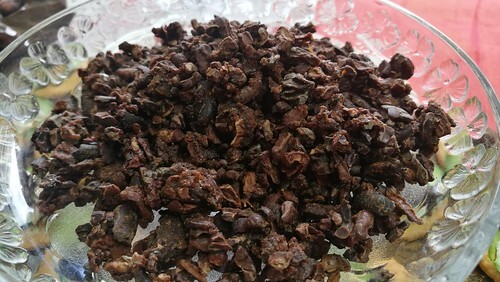 Fourth pairing, Cacao dark choco nibs and beer. 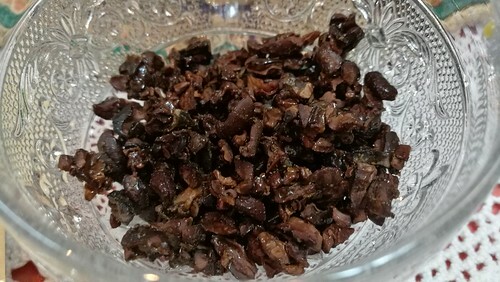 I enjoyed the cacao nibs as with the rest of the pairing. Though I am not a beer drinker. I took a sip and I will stick to the delicious cacao nibs eaten on its own. If you drink beer, then this will be a unique and interesting pairing to taste. 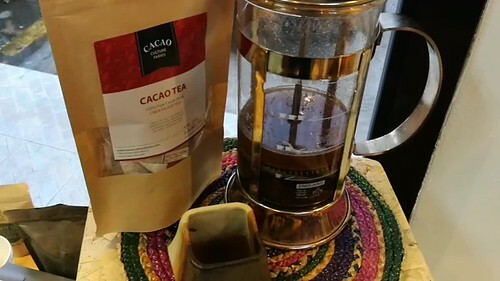 Fifth pairing was with Cacao Tea and they used the one from Cacao Culture Farms. 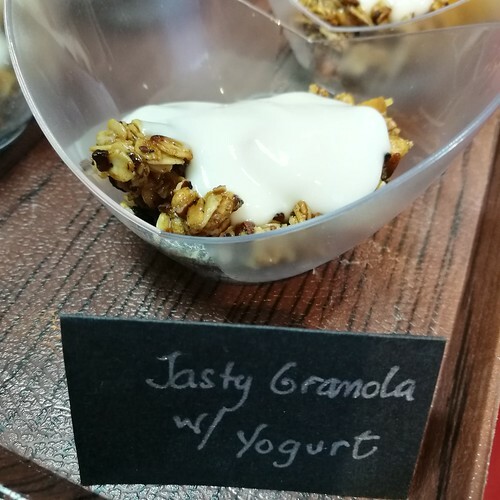 Enjoy it with the tasty granola topped with yogurt. 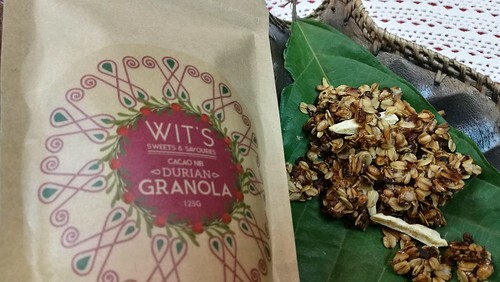 Now here’ is my personal fave granola variety. 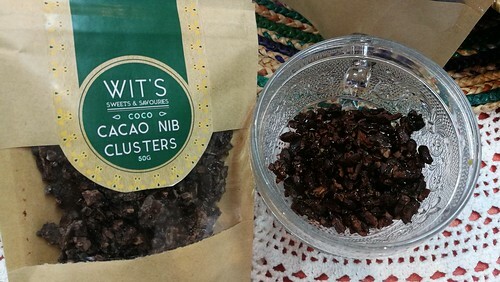 Wit’s Sweets & Savouries, offer unique all natural indulgences that are made with gusto & packed with Filipino inspired flavors. 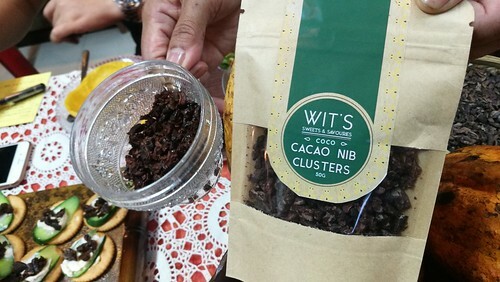 Headlining these treats are antioxidant-rich cacao nibs, from beans grown right on Ms. Wit’s family farm in Gran Verde, Calinan, Davao City. It’s the perfect brain, energy and mood booster! 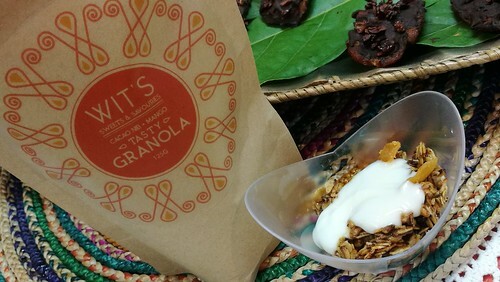 WIT’S Sweets & Savouries offers Filipino flavors of granola including zesty (ginger), tasty (sweet mango), tangy (green mango), spiced (siling labuyo) and durian. 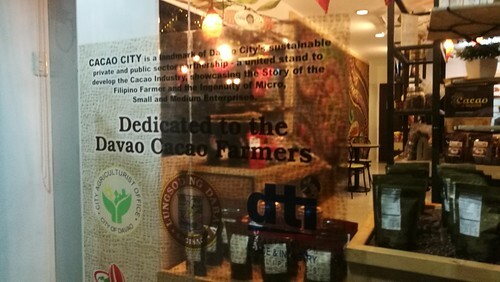 When in Davao City especially during the Kadayawan sa Davao Festival season, try these pairings at Cacao City beside the Pasalubong Center near People’s Park and Casino Filipino at the old Apo View Hotel.